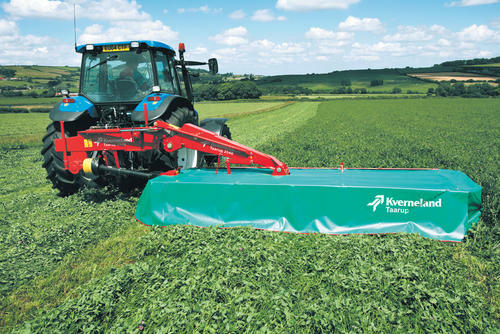 A centre mounted mower in working widths of 2.8, 3.2 and 4.0m, all fitted with the fully welded slim cutterbar for improved cutting performance. 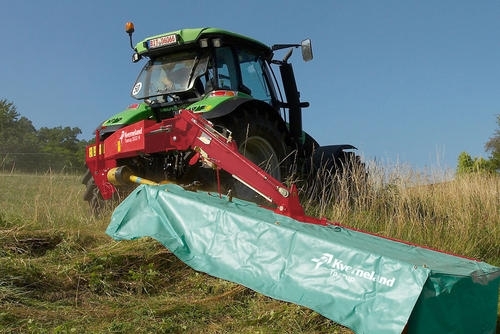 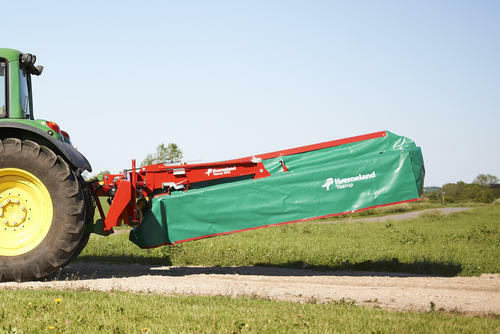 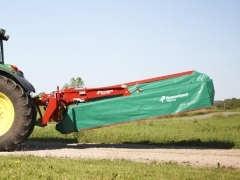 The Kverneland Taarup 2540 H is a true high performance mower with its 4.0m working width and 10 contra-rotating round discs. 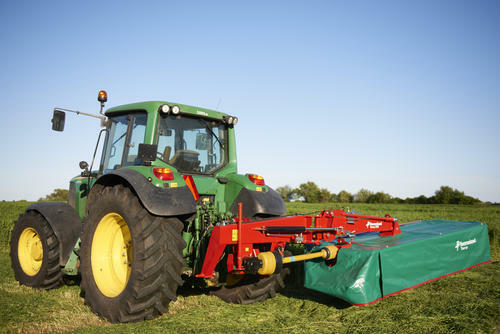 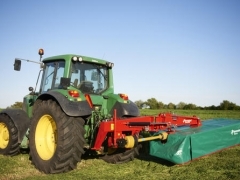 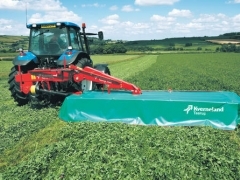 It combines the best of centre suspension of the Taarup 2500 H series and the new HydroFloat - a hydraulic suspension to ensure a more even flotation of the 4.0m wide mowing unit.